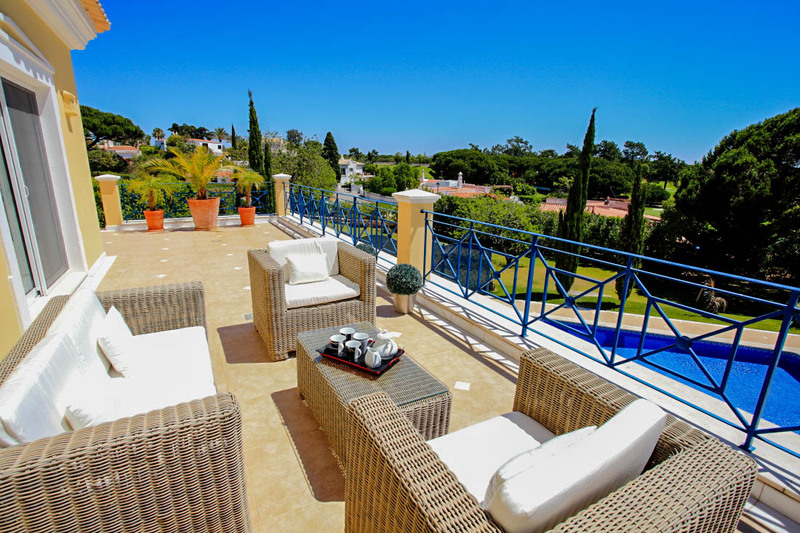 Villa Viva is a luxury, four-bedroom property, located within the popular Vale de Lobo golf and beach resort. 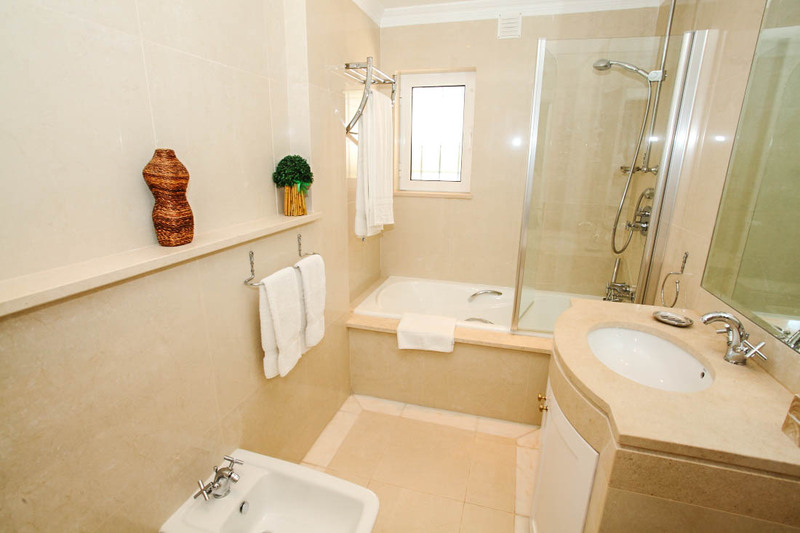 From the moment you arrive, there is no option but to relax! 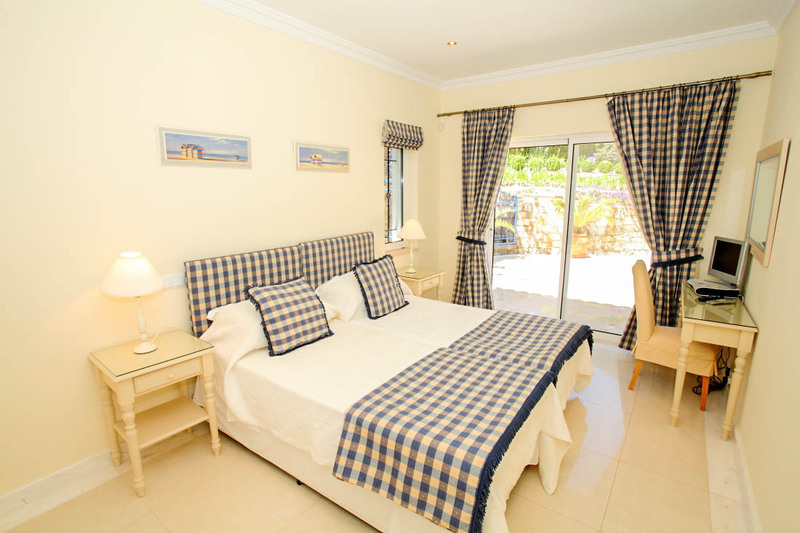 The beach and golf-course are both only a 10-minute walk, the supermarket is a five-minute stroll and there are multiple tasty, restaurants just a short amble away! 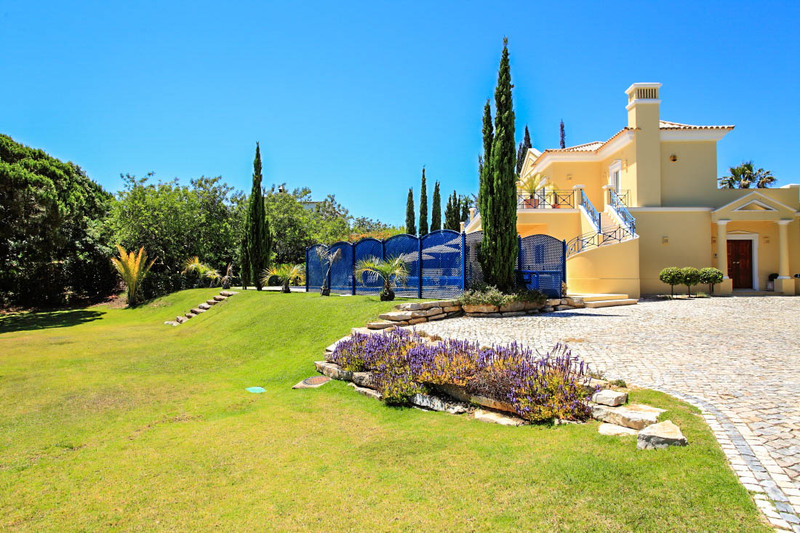 With two, championship golf courses nearby, this is a golf-lovers dream, a perfect Algarve retreat! 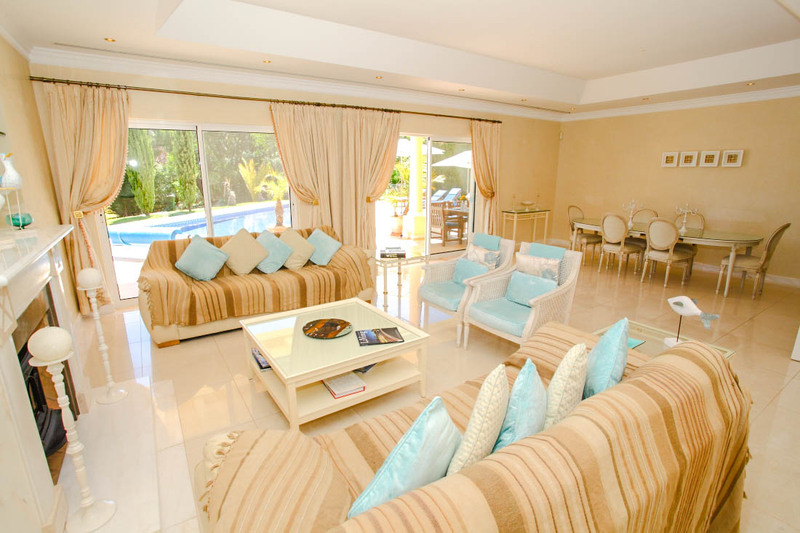 Throughout the villa, the finishing is a very high-standard, with every comfort and luxury element carefully designed, making it an ideal choice for all-year-round holidays. As you step inside, the stylish living areas open to you, with full-height glass doors opening to the terrace, these sociable spaces are bright and airy. 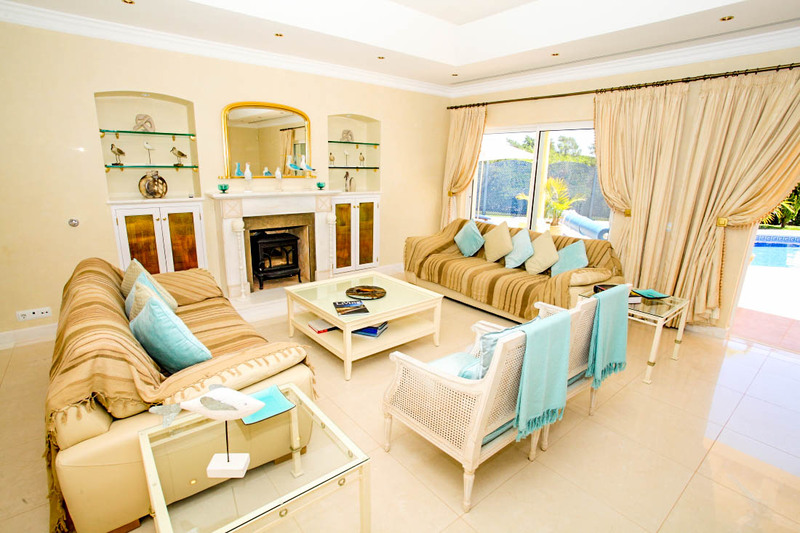 The living and dining area is open-plan, with comfy sofas arranged around a beautiful fireplace and a lovely dining table with seating for eight guests. 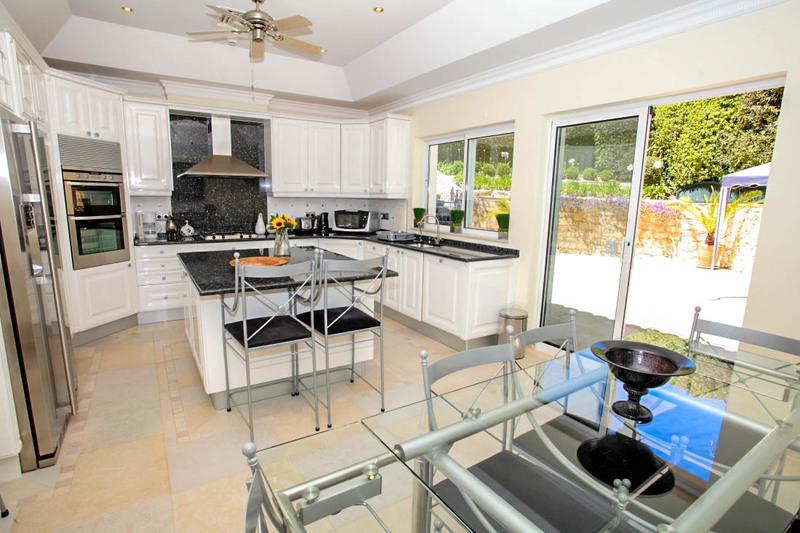 The modern kitchen, is fully-equipped for your use, there is a breakfast bar and separate breakfast table, alongside doors that open onto a fully-enclosed, private courtyard, perfect for kids to play, whilst the adults are whipping up some tasty meals! 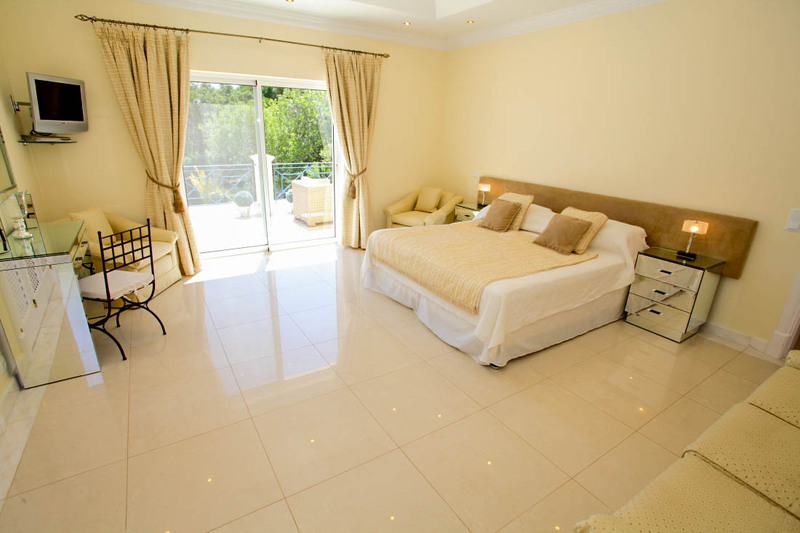 There are two en-suite, twin bedrooms on this floor, one opens to the courtyard, the other to the pool terrace. 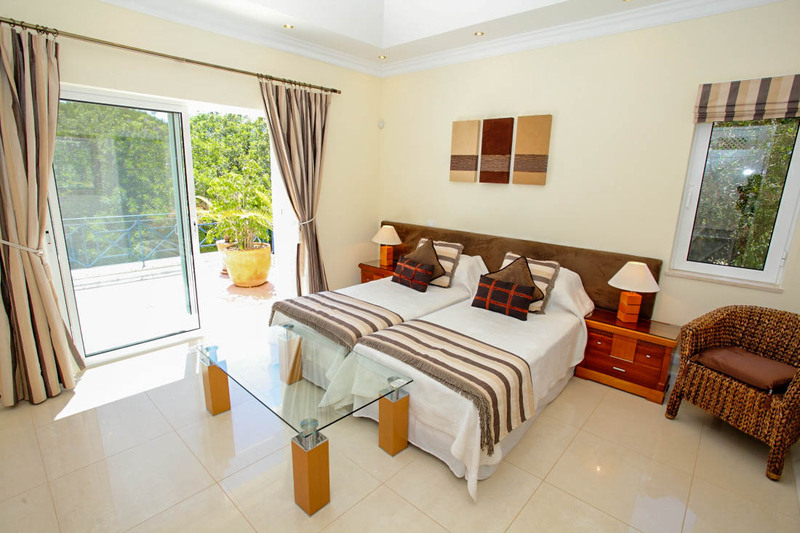 Stepping up to the first floor, this unique property offers two master bedroom suites! 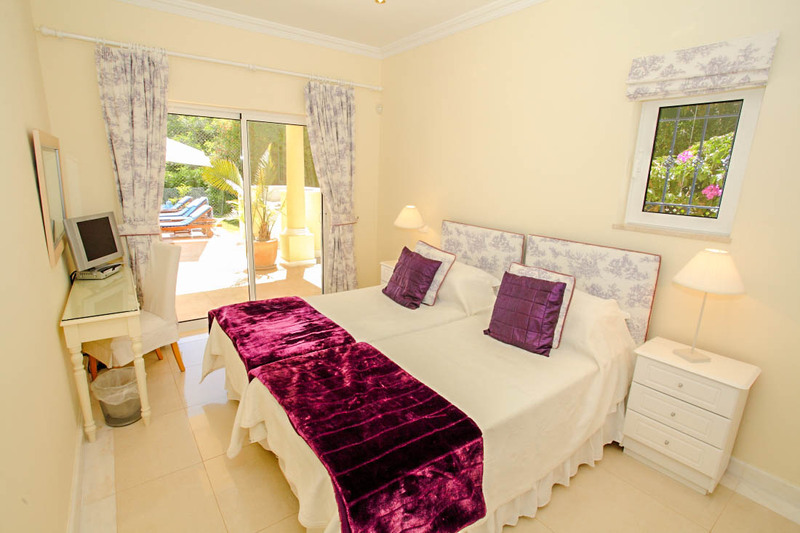 Both deluxe rooms benefit from a shared terrace, with views of the golf course where you can sit, read your book, enjoy the tranquillity and soak in the holiday vibes! 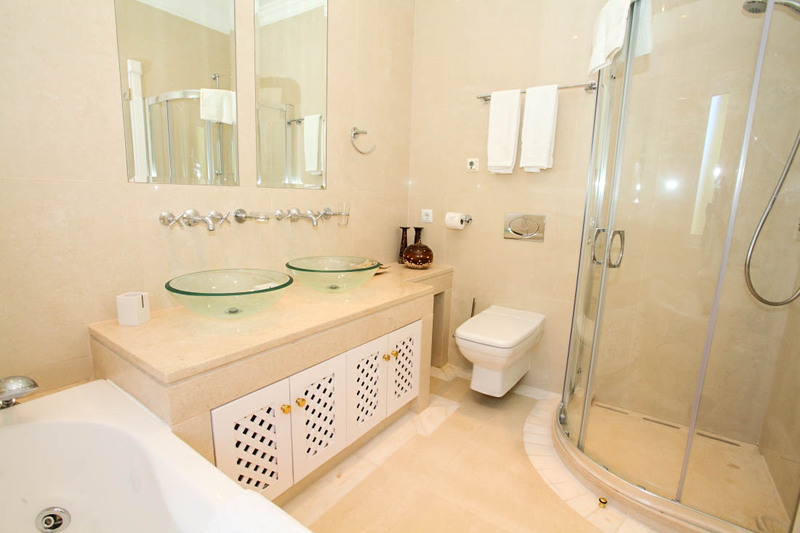 The rooms themselves come with luxurious en-suite bathrooms, the first boasting a Jacuzzi bath and the second a stylish walk in five-headed power shower! 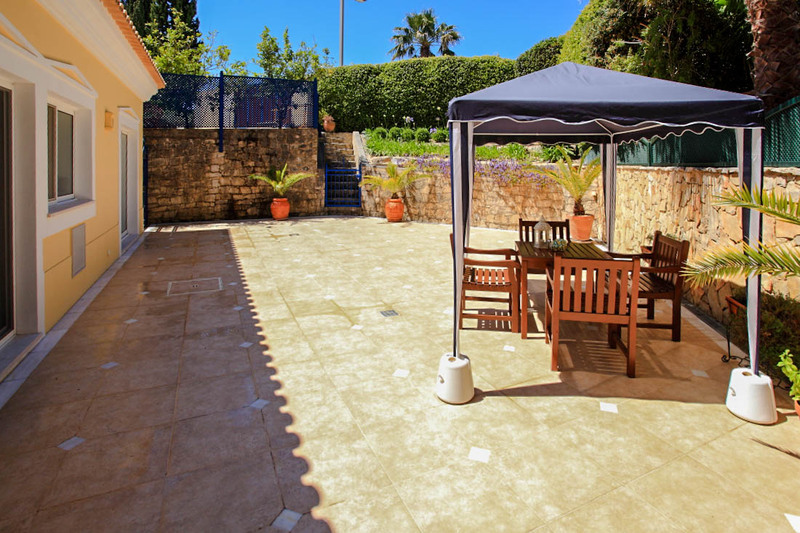 Outside, the peaceful cul-de-sac setting creates an oasis where you can escape the hustle and bustle! 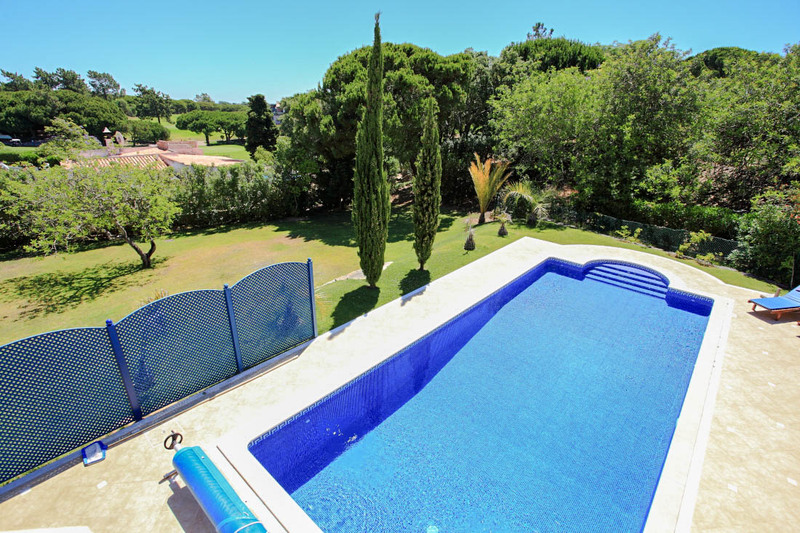 The gorgeous, well-maintained garden sits in front of the calming waters of the private swimming pool. 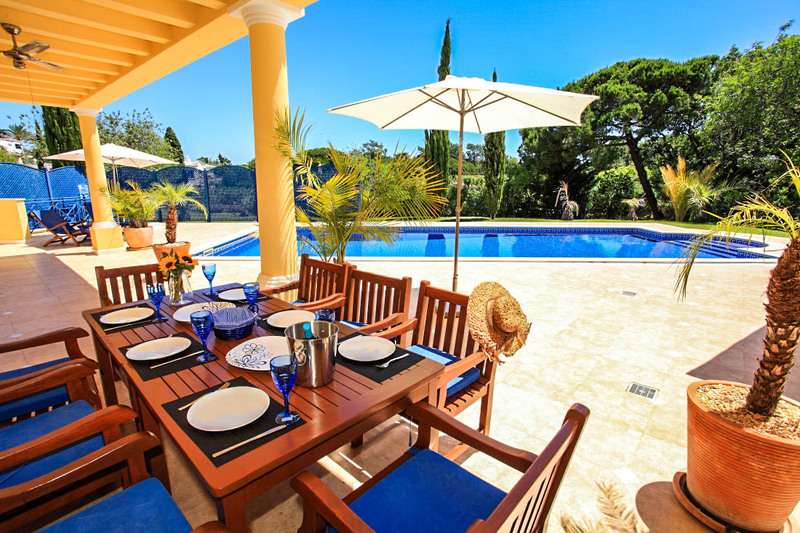 Whether you are looking to spend a week on the golf courses, down at the beach, wondering around local restaurants and shops, or lounging by your private pool and dining on the private terrace, Villa Viva has it all!